Recently, OnePlus was on a roll. The OnePlus 5T is easily the best phone the company has ever made, and just before CES 2018, OnePlus released a rather attractive white color variant for its latest mid-range phone. 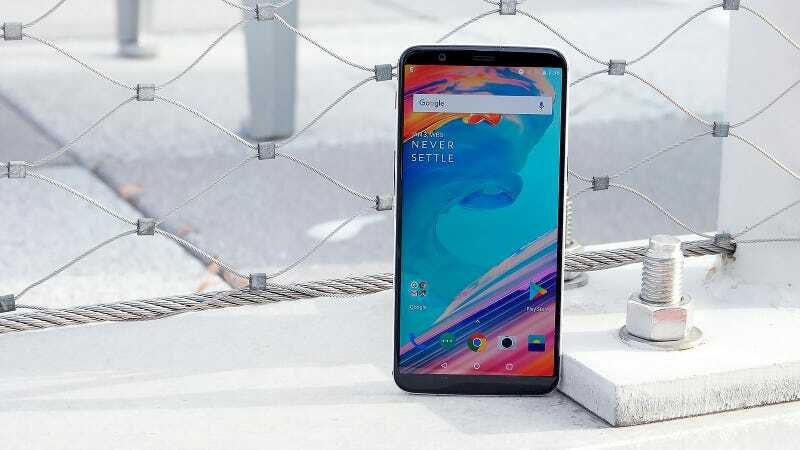 However, things got derailed last week when OnePlus customers started reporting they were seeing unknown transactions hit their credit cards after making a purchase on OnePlus.com. Unfortunately, for those potentially affected—by what has been reported as a possible hack of OnePlus’ payment processing—there’s not much you can do besides watch your card’s purchase history and keep an eye out for any fraudulent transactions. This news may be especially frustrating for people looking to pick up a white OP5T, because along with the problem of not being able to use you credit card to buy it, it seems the model has also sold out, as it’s no longer listed on OnePlus.com’s online store. Even with the backing of its parent company Oppo, which is the fourth largest smartphone maker globally, it seems OnePlus’ latest troubles are just another example of how difficult it is to sell hardware. When even huge corporations like TJ Maxx, Sears, and Home Depot have succumbed to attacks, this story should serve as reminder that everyone needs to be vigilant about monitoring their online security.